The Aeonlith powered the magick abilities of the Wardens for centuries. Kera is just a young Warden working in the Citadelâ€™s library when the High Council orders her to accompany Jorthen deep into rival territory to find a powerful holy relic. 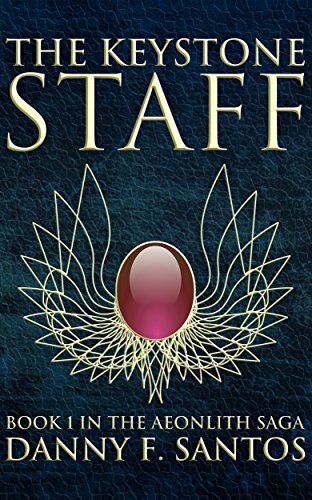 Tensions run high but when they charter a merchant airship to smuggle them across the Disc Sea, sheâ€™ll begin to unravel secrets as their covert trip threatens to cause an all out war.